Bhaskar currently works as Analytics Principal Consultant with Wipro Limited, India. His responsibilities include defining the technical strategy of big data solutions for various industry verticals and leading the big data practice. He has more than 16 years of experience in Information Management and Analytics space. Incubated multiple Information Management and Business Intelligence technology centers of excellence portfolios. He was involved in multiple full life cycle implementations of Data Warehousing and Business Intelligence solutions for global customers. Bhaskar helped multiple banking, insurance, telecom and high-tech manufacturing enterprises in defining Business Intelligence strategy roadmaps. 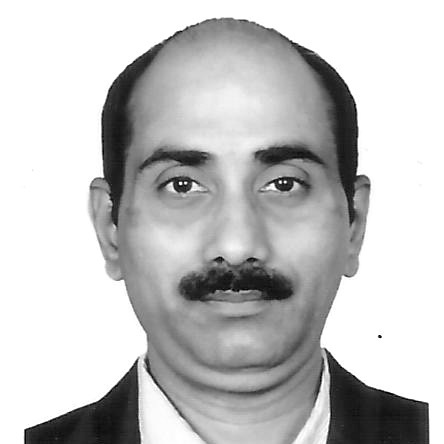 He was involved in life cycle management of Analytics related product offerings in the past. Bhaskar’s areas of expertise and interest include Analytics Strategy Consulting, Solution Architecting, Data Quality Management and Big Data Lake Solutions. He holds Bachelor of Technology and Master ofTechnology degrees from NIT, Warangal.